Thinking of purchasing an Airpura Air Purifier to help improve the air quality at your home or business? Now is a great time to make your purchase thanks to our Black Friday Sale where you receive $50 off any Airpura Model on November 23 and November 24 and a free set of pre-filters through December 17. 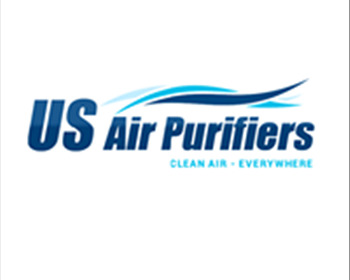 Enjoy healthy clean air at home for less thanks to our Thanksgiving and Black Friday Sale at US Air Purifiers, call 888-231-1463 for assistance with your order. 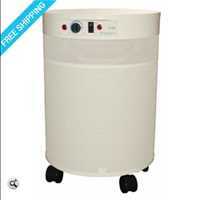 Airpura offers top quality air purification systems that have been specially assembled to meet specific needs. Property owners looking to improve air quality in their home or business have a wide selection of air purifiers that can handle airborne chemicals, chemical absorption, micro-organisms such as germ and mold, tobacco smoke, cigar smoke, those with allergies and asthma, healthcare systems and more. This allows homeowners with specific allergy needs or air purification needs to get an air purifier that was built to handle their specific problem. Remember, you can save money on your Airpura Air Purifier on November 23 and 24 and get $50 off your purchase and receive a free set of prefilters now through December 17. Airpura air purifiers are great for homes, offices, businesses and more and can be used to help you enjoy healthy, cleaner air. 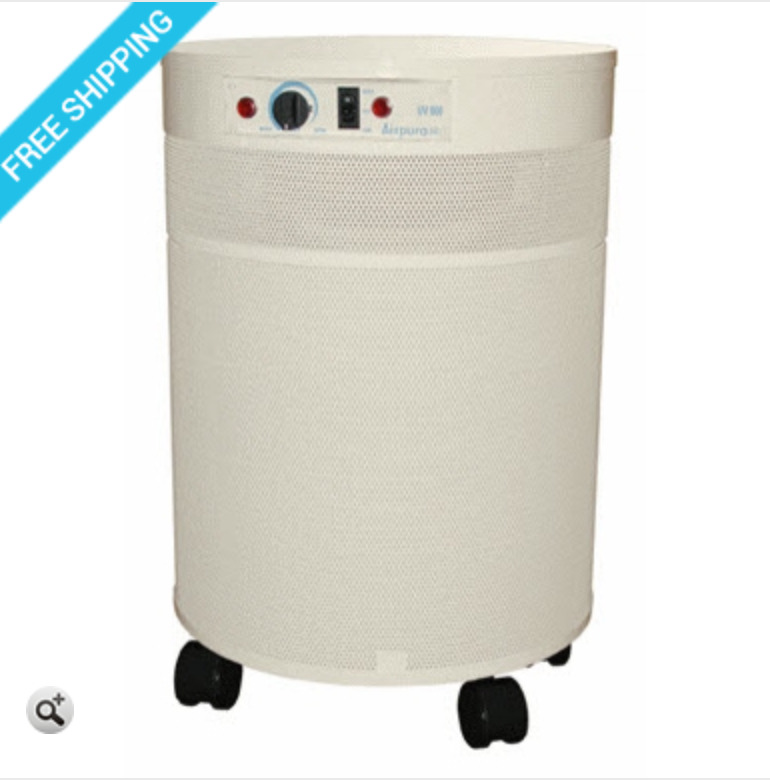 Contact US Air Purifiers at 888-231-1463 should you need assistance with your purchase.